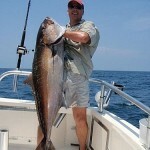 Choose a Six Hour / Half Day Bottom Fishing Trip And Get The Best in Orange Beach. 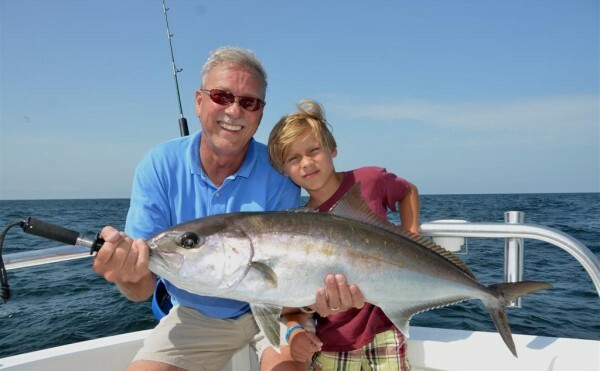 When deciding on which offshore fishing trip is best for your family, you need to understand a little about the geography of the waters near Orange Beach so you can make an informed decision. The most common questions we hear from anglers, is “how much do you charge and how far offshore will we go?” This shows that consumers are aware of how distance offshore equates to the rate or cost of the trip and quality of a trip. You can rest assured that there is a direct correlation between distance, fuel burned, cost and quality of fish you can expect to catch. That is why we do not offer 4 or 5 hour bottom fishing trips like some of our competitors do. We keep our prices set to incorporate the large amount of fuel we will burn getting you to and from the best fishing reefs. The 6 hour bottom fishing and trolling trip, gets you to the beginning of the good fishing grounds that have not seen as much fishing pressure as those reefs that are located close to shore. IMO, any bottom fishing trip less than 6 hours, does not have enough fishing time, nor does it get you far enough offshore where fishing is better. Like any fishing community in the northern Gulf, when you leave the port and head out into the green waters, the areas closer to shore more often, experience so much fishing pressure, there are hardly any larger reef species to catch anymore to catch. It’s not necessarily because they are not there, but those fish see so much fishing pressure, they are smarter and don’t bite traditional tackle and baits. If you catch one in that area, they are usually babies or smaller fish that are not wise to anglers tricks. Since we specialize in light tackle offshore fishing and fish for big fish, it makes sense to get you farther offshore so you will at least have a chance to hook, fight and hopefully land one. 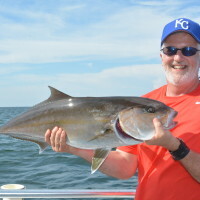 Within these areas close to shore, there are plenty of migratory fish to catch during the summer months like mackerel, jack crevalle or little tunny (bonito), but those are mostly caught on what we call trolling trips. We do understand that some people are on a tight budget and don’t want to invest in the 6 hour trip. We totally understand and respect that. 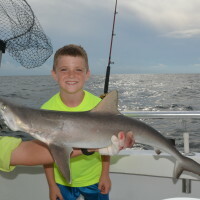 We also understand some people are really unsure about how the kids will do on their first trip and are often hesitant to book a longer trip that would get them a little farther offshore. Based on years of past experiences with families, most everyone who has taken a shorter trip, have almost always said that they wished they had booked a longer trip. Now, I am in no way saying these shorter trips are bad in any way. We do catch some nice fish during the summer months and up into the fall of the year. Just the other day, we were catching king mackerel every few minutes and our customers had a blast. All I am saying is, the best trips we offer include the best of both worlds. We take you bottom fishing and mix in a some trolling on our 6 hour trips. When you choose the six hour trip, this gives the captain enough revenue to burn the fuel to get you farther offshore to where the fishing is better. 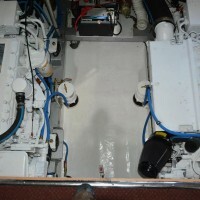 Almost all of the five hour trips or less, are discounted trips and are designed to get you on the boat. Those who offer discounted trips, try to make up for the lack of revenue by not burning the fuel to get you where the fish are biting. The six hour trip also gives your captain more time to get you out to waters far enough offshore to where the fishing pressure has been less, thus creating an opportunity to catch larger fish and fish that are not leader shy. 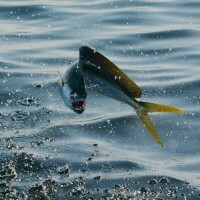 Unlike fish that see constant pressure all the time close to shore, farther offshore the fish tend to feed a little more aggressively and give you a chance to get the bite faster.